MK Machine Tool provides machine tool rebuilding, realigning and repair services for CNC and manual machines in Silicon Valley. 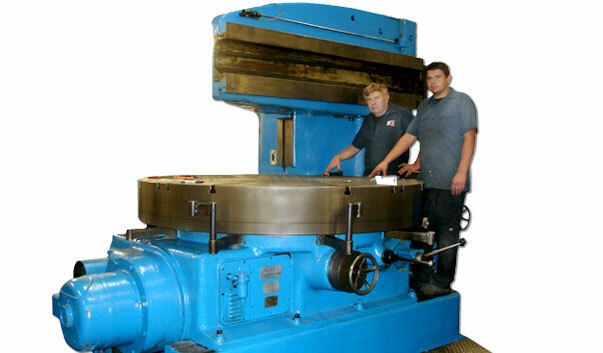 We specialize in rebuilding and replacing CNC machine’s box ways and linear guidance bearing ways. We also rebuild manual machines, such as Bridgeports, Hardinges, Blanchards and Bullards. Please view our complete list of available services. MK Machine Tool celebrated its 20th business anniversary in 2009!